Your house is supposed to be a safe place. That's why you opt for double locks on the doors, smoke and fire alarms in every room, and carbon monoxide detectors on every level. You might even go for a security system that will ensure your home stays as safe as it can be. But what about your windows? Safety and security doesn't end with your doors! That's where double-pane and even triple-pane windows offer a distinct advantage. In order to break through a double-pane window, you have to get through two sheets of glass, which is not an easy feat! With new technology that makes windows more likely to shatter into sheets instead of shards, breaking through a double-pane window is harder than ever. Many thieves will see the double-pane windows locked tight and decide that they should try their luck elsewhere. Who knew double-pane windows could actually be a security feature? 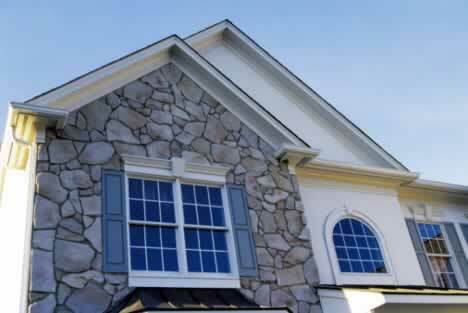 Home > Windows > Window Types > Double Pane Windows > How Safe and Secure Are Your Windows?